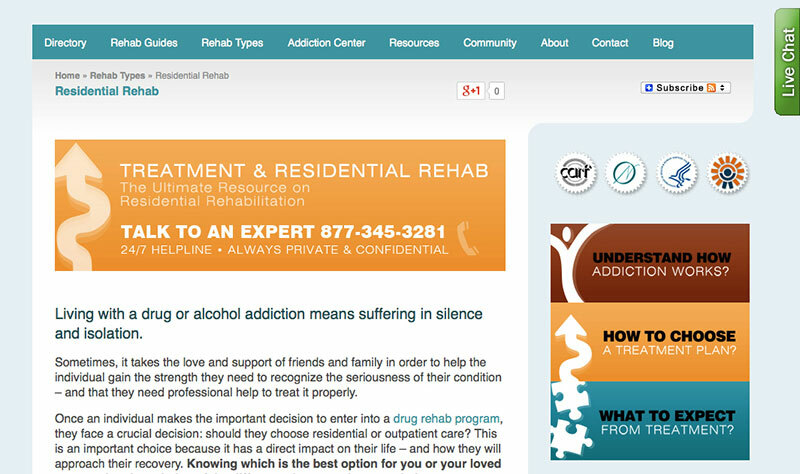 Custom theme for a high content and high traffic site. 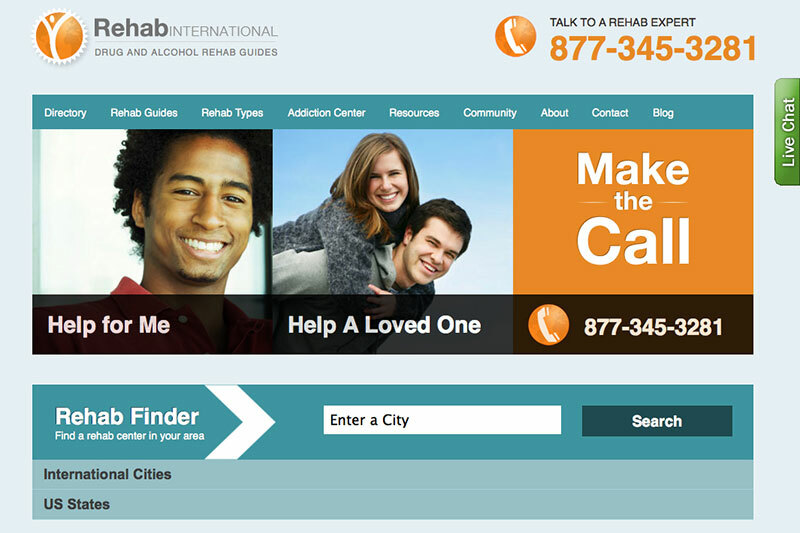 Rehab International is a high ranking website for drug rehab resources and information. As part of a team I did a significant portion of the WordPress theming, implemented dynamic Jquery features, and helped format content.